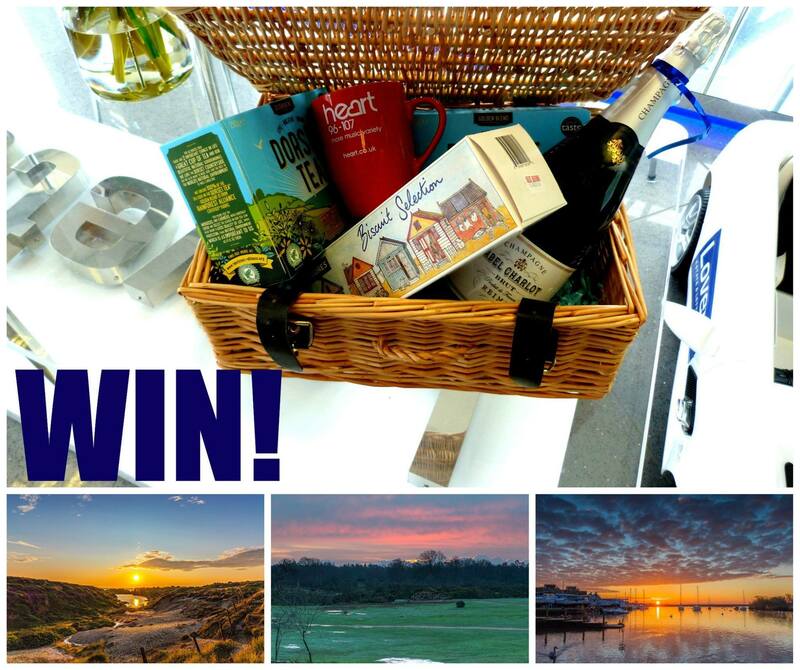 The past few weeks we have been running a competition to win our Luxury Champagne and Dorset Tea Hamper. We asked our lovely followers on Facebook, Twitter and Instagram to tell us why they LOVED where they lived, and we have a winner! Mel wrote ”Love living near the beach, so many beautiful memories of me and the family enjoying beach walks with the dogs”. Here at Lovett we totally agree and we look forward to you popping in and collecting your superb prize!